Suzuki SX4 S-Cross Running Costs, MPG, Economy, Reliability, Safety | What Car? If you choose an S-Cross in one of its entry-level trims, there are very few SUVs of its size that can compete with it on price. It’s even cheaper than some superminis. However, even if you go for our favourite SZ-T trim and the more expensive diesel engine, the S-Cross is still markedly cheaper than the equivalent Nissan Qashqai. That said, the Suzuki can’t compete on running costs. It will lose more of its value over time and its engines emit more CO2, and use more fuel, than those in the Nissan Qashqai. Even so, lower list prices make it a competitive option for company car buyers. Even entry-level SZ4 cars have lots of equipment. 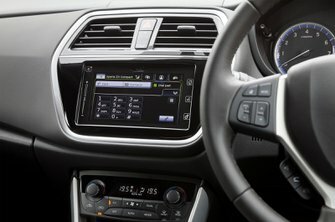 Attractive items such as 16in alloy wheels, air-con, cruise control, front and rear electric windows, a USB socket, Bluetooth and DAB radio are all standard. However, we’d recommend spending a little more to buy the SZ-T. It has a lot more equipment including more sophisticated automatic air-con, keyless entry, 17in alloy wheels and a rear parking camera. 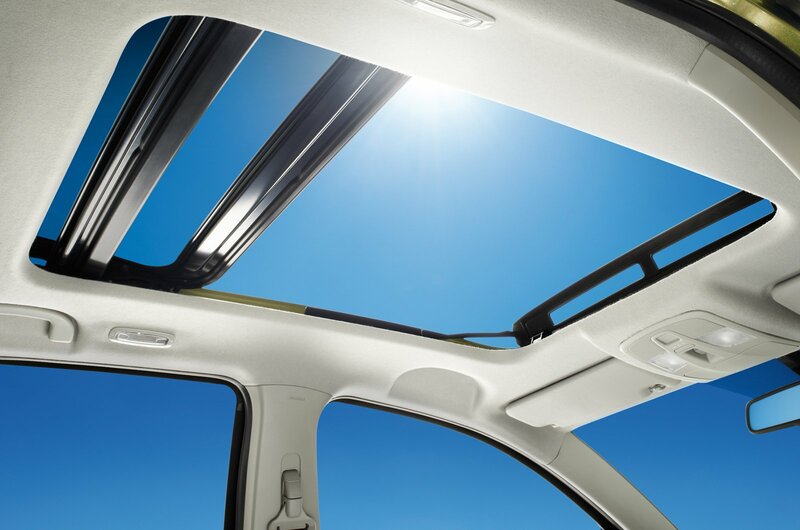 The range-topping SZ5 is fitted with luxuries such as leather seats, a panoramic sunroof, adaptive cruise control and a better sound system. However, lavishly equipped though it is, its higher price doesn’t sit well with the S-Cross’s good-value appeal. 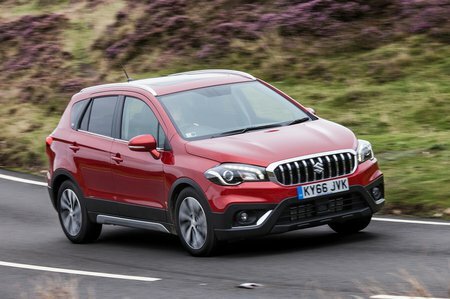 Neither Suzuki nor the S-Cross were included in the latest round of our reliability surveys, but its rivals were; Nissan and its Qashqai SUV both finished in the top half of their respective tables. All Suzukis come with a three-year 60,000-mile warranty. Furthermore, from one year after purchase, Suzuki has teamed up with the AA to provide UK and European breakdown cover. There’s even a smart phone app you can use to call for help. You can purchase three different levels of extended warranty, paid for in instalments, and with an excess limit you can choose to suit your pocket. Every S-Cross comes with anti-lock brakes, stability control and emergency brake assist, which automatically applies maximum braking if a hazard is detected on the road ahead. There are seven airbags, including one to protect the driver’s knees, and two Isofix child seat-mounting points, too. The SX4 S-Cross was also awarded the maximum five stars in Euro NCAP crash tests. Deadlocks and an immobiliser help guard against theft, but security firm Thatcham Research has run its tests on the S-Cross and the results weren’t particularly encouraging. It scored well for its resistance to being driven away, but poorly for its resistance to being broken into in the first place.